When it comes to the study of personality disorders as described in medical journals, it seems like most of what's been published lately in the field looks at which superficial aspects of personality disorders and personality variables correlate with one another and to what extent, or how often some construct like "impulsive aggression" is found in various populations. Such correlations usually turn out to moderate at best and never ever close to being 100% predictive of anything. While group data like this may help therapists prioritize - to a minimal degree - which other issues in a patient's life on which to focus clinical attention whenever they happen to note one of these characteristics, it really tells us nothing about the individual patient. Not to mention that it neglects literally thousands of other important details that may apply only to the patient at hand. IMO, such studies are just different ways of slicing up the same old bread, when it is the bakery that needs the attention. The bakery is the interpersonal environment in which personality disorder traits develop and flurish. Of course, as readers of my blog know, it's very difficult to study the bakery "empirically," because a lot of what goes on involves subtexts or unspoken communication in family relationships. These subtexts not only change over time but, especially in the world of personality disorders, the subtexts of family interactions can contradict one another. To make matters even worse, some of these contradictory messages may show up only rarely, but become significant when seen in light of the history of the family over the lifetime of the participants as well as the family's history over several generations. All of this is almost impossible to quantify. 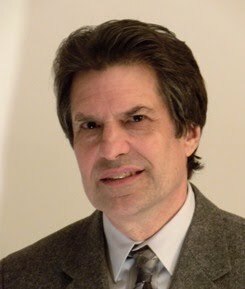 I was pleased to see in a recent issue of the Journal of Personality Disorders that, for the first time in a long time, some researchers tried to address these issues in at least a partially comprehensive way (Karlen Lyons-Ruth, PhD, Laura E. Brumariu, PhD, Jean-Francois Bureau, PhD, Katherine Hennighausen, PhD, and Bjarne Holmes, PhD: "Role Confusion And Disorientation In Young Adult-Parent Interaction Among Individuals With Borderline Symptomatology." Journal of Personality Disorders, 29(5), 641–662, 2015). 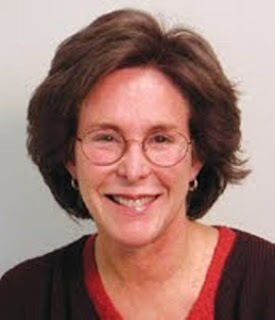 Dr. Lyons-Ruth and her colleagues did their best to look at what they so nicely referred to as the "minute to minute fabric of interaction..." Their data lent much support to my idea that, as a manifestation of what evolutionary biologists call kin selection, children sacrifice their own needs in order to stabilize unstable parents. In fact, while I previously thought of so-called parent-child role reversal as applying only in cases in which children act more like parents to their childlike parents than the other way around, I realized one could conceptualize the spoiling behavior seen in borderline personality disorder (See the post The Family Dynamics of Patients with Borderline Personality Disorders) as just another form of children taking care of unstable parents - although a much more subtle and covert form. In so called "empirical studies" to date, the quality of parent-child interaction has rarely been observed directly. In this study, 120 young adults were assessed for features of borderline personality disorder, for severity of childhood maltreatment through interviews and self-report measures, and for disturbances in parent-child interaction during a videotaped conflict discussion task. The last part addressess a huge criticism of the literature I have been making: no one actually looks directly at what is going on at home. Of course, the way the family behaves in a laboratory setting is only an approximation of what goes on when no one is watching, and much important behavior undoubtedly gets omitted under this type of observation (as oppposed to when Supernanny spends a couple of nights in the home) - but at least it is something that can be observed directly. To paraphrase a line from the movie The Big Short that showed how certain people were able to see through the fraud perpetrated by mortgage bankers prior to the burst of the housing bubble in 2008, "If you want to understand a process, actually looking at it is a very good place to start." The conclusions of the study: Borderline traits, as well as suicidality and self-injury specifically, were associated with more role confusion and more disoriented behavior in interactions with the parent. 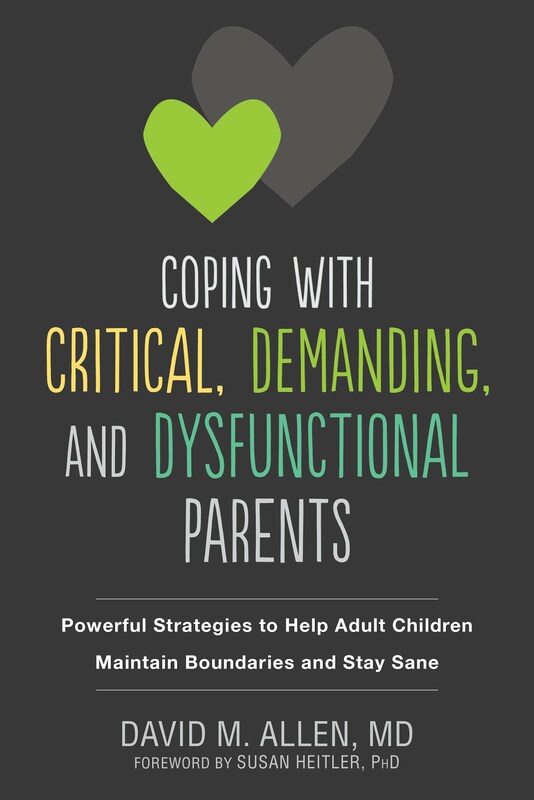 The definitions of these terms, quoting more from the article: In infancy, the term disorganized refers to the apparent lack of a consistent way of organizing attachment responses to the parent when under stress. The types of disorganized behaviors observed in infancy include apprehensive, helpless, or depressed behaviors, unexpected alternations of approach and avoidance toward the attachment figure, and other marked conflict behaviors such as prolonged freezing or stilling or slowed “underwater” movements. Controlling children, on the other hand, “Actively attempt to control or direct the parent’s attention and behavior, and assume a role which is usually considered more appropriate for a parent with reference to a child. Controlling behaviors are thought to represent a compensatory attempt by the child to maintain the involvement and attention of the attachment figure by taking over direction of the parent-child relationship. Two forms of this controlling behavior were observed. Controlling-caregiving behavior is characterized by organizing and guiding the parent or providing support and encouragement to the parent (e.g. child praises the parent or asks if a parent is all right). Controlling-punitive behavior is characterized by episodes of hostility toward the parent that are marked by a challenging, humiliating, cruel, or defying quality (e.g., child tells parent that the parent is terrible at doing a task). The study found that, among young adults with recurrent suicidality/self-injury, 40% displayed high levels of role confusion compared to 16% of those who were not suicidal. Neither form of disturbed interaction mediated the independent effect of childhood abuse on borderline symptoms. In other words, these patterns contributed to the development of the disorder in an additive fashion to the usual culprit of child abuse. 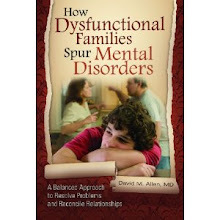 As the authors say, "even when present, abuse events are often only the tip of the iceberg and index pervasive difficulties within the family in establishing caregiving routines, managing anger, and maintaining discipline" (p.643) (Italics mine). 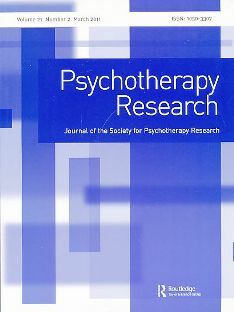 One interesting sidelight was noted on p. 656: with depression controlled (that is, subtracted as a factor in the mix), young adult-parent interaction associated with borderline traits included a particularly contradictory combination of role confused/caregiving behavior and punitive behavior. This contradictory mix is "similar to the mixed forms of childhood controlling behavior toward the parent that predict elevated BPD features in adulthood...", as had been noted by the first author in a previous work from 2013. This odd mixture of punitive and caregiving behavior "converges with the often-described shifts from idealizing to devaluing behavior experienced in therapeutic interactions with borderline patients." This means that the so-called "splitting" seen in patients with BPD may be triggered by the demand characteristics of interactions with parents as they change over a period of time. This finding is highly consistent with what I have written about extensively.